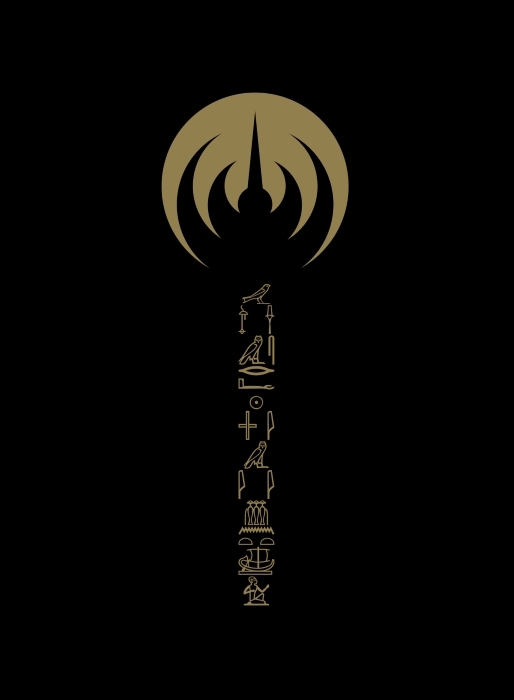 PROG ROCK MUSIC TALK: French Music Legends Magma To Release EMEHNTEHTT-RÉ TRILOGIE Live DVD! Paris, France - French music legends Magma will be releasing EMEHNTEHTT-RÉ TRILOGIE Live DVD in January 2017! The concerts were recorded live at Le Triton in November 2014 and feature the EMEHNTEHTT-RÉ TRILOGIE performed in full for the very first time!